NEW YORK — Was the United States complacent in its certification of the Boeing 737 MAX? 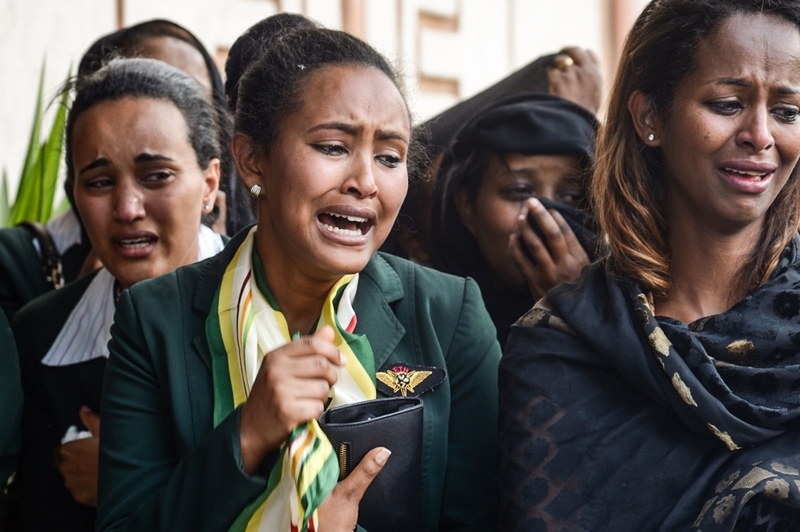 That’s a question everyone is asking after Addis Ababa said flight recorded data showed “clear similarities” between last week’s Ethiopian Airlines crash and that of Indonesia’s Lion Air five months earlier. Ethiopian Transport Minister Dagmawit Moges said on Sunday that a study of the flight data recorder retrieved from the Ethiopian plane had shown “clear similarities” to that of the Lion Air flight. The trend has accelerated due to budget cuts and the increasing volume of air travel, industry sources said. In the case of the 737 MAX, Boeing expressed a case of urgency because of its medium-haul competition with the Airbus A320Neo that launched shortly before, the sources said. 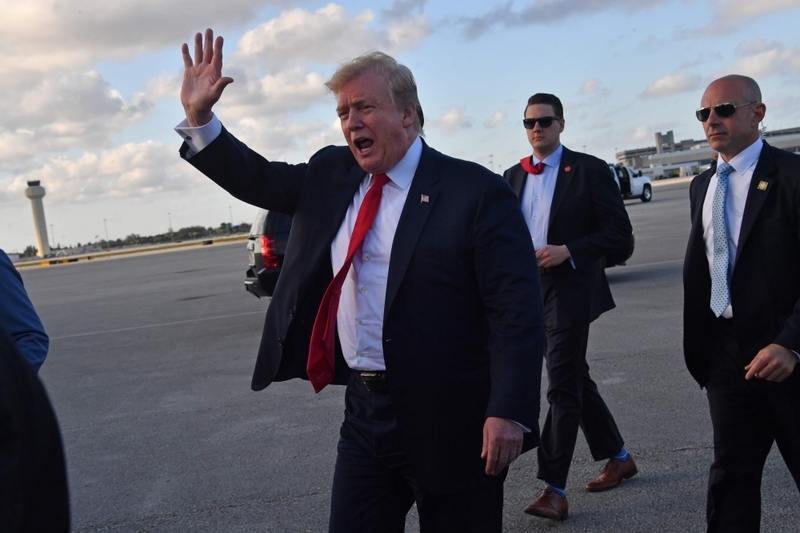 There were also strong differences of opinion between FAA staff in Seattle, where Boeing planes are built, and in the Washington D.C. headquarters, a government source said. Dennis Muilenburg, Boeing’s CEO, said Sunday the company was finalizing a software update to the MCAS. Industry sources indicated it would be ready in about 10 days.